Why Work With a Coach? It's the Fast Track to Success! Why work with a Coach? Well, what’s easier: Working toward your goals alone through trial and error, or seeking the support of a confidential thinking partner? Someone who is in your corner and on board with you as you work out the best solutions to your toughest challenges? The answer is obvious. Work with a Coach! 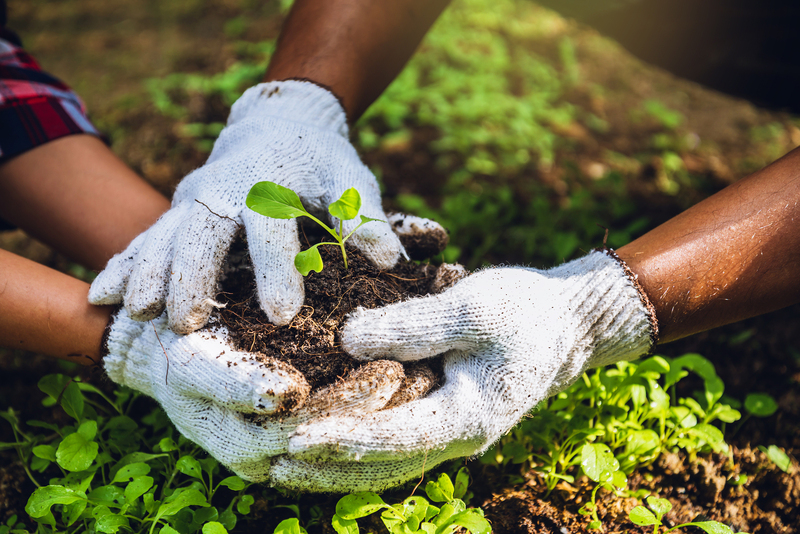 When you seek the help of someone who is professionally trained to listen, reflect and help you hold yourself accountable to your actions, you can focus your time and energy on what truly works. That’s the power of a coach. Imagine yourself with a plan and timeline for moving forward after spinning your wheels for much too long! Coaching may shave years off the time it would have taken you to reach your goals otherwise! 1. Coaching Builds Confidence. With the guidance of a professional, your goals are attainable. You and your coach will work together to craft a plan that will have you making progress once and for all! No more procrastinating and hoping that things will be different someday. 2. You’ll Create a Guided plan. Sure, you can draft up a plan by yourself, but when you write out your plans with the help of a coach, you know you’re getting a realistic plan that works! Your coach can point out the gaps and help you stay accountable too. 3. You’ll Have Support Through Conflicts. Let’s face it, change isn’t easy. Coaches can help you cope with current conflicts you might be experiencing and potential tensions that might arise as you do things differently. 4. Coaching is All About You. 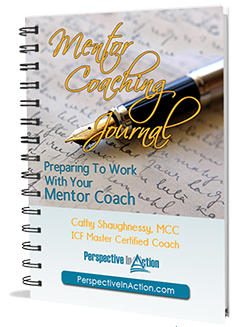 Coaching allows you to get confidential one on one attention so you can be personally guided along your chosen path. If you run into struggles, your coach will be there to provide much-needed support. 5. You Won’t Get Sidetracked by Derailers. Things will not always go according to plan. When you hit a snag, your coach can help you overcome the challenge and steer you back into the correct direction. You can feel comfortable knowing that you’re receiving expert guidance. 6. You’re in Charge. Your organization may be financing your coaching (many do) and there may be some developmental goals they want you to reach. 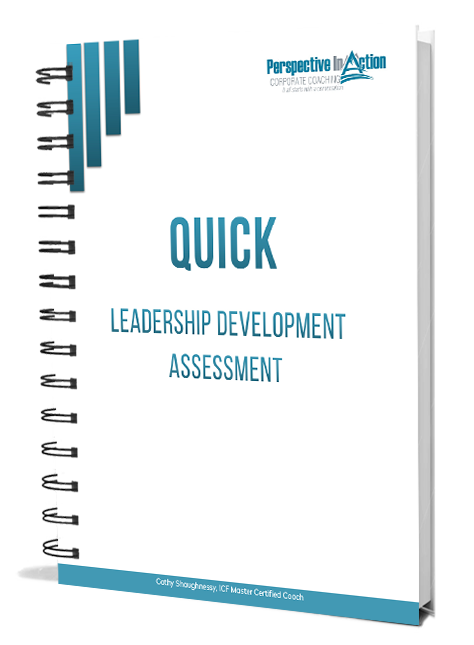 Ultimately, your professional development is in your hands. You decide how you’d like to use your coaching time. Most credentialed coaches will ask you to set the agenda for your work together and to choose an important topic for your sessions while keeping in mind the requirements of your organization. 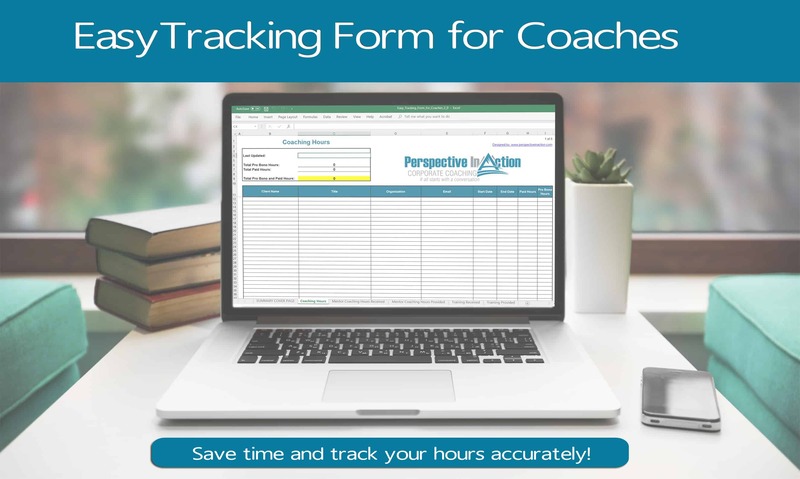 Your coach will help you track your progress too! 7. You’re Enthusiasm Will Get a Boost. Lagging behind in achieving your goals can be a real demotivator. Sometimes it’s tough to find the energy to do what you need to do. Most coaches have bucket loads of enthusiasm for their work. Watch out! It can be contagious! Even though it may be difficult to keep up your drive, but thankfully, the natural ability to be inspirational is often woven into the DNA of a professional coach. There are a few tips you should keep in mind when searching for a coach that will mesh well with your personal style. The first concern is that your coach should have credentials and experience. It depends on the field you’re in, but ensure you do your homework when it comes to checking up on your coach. 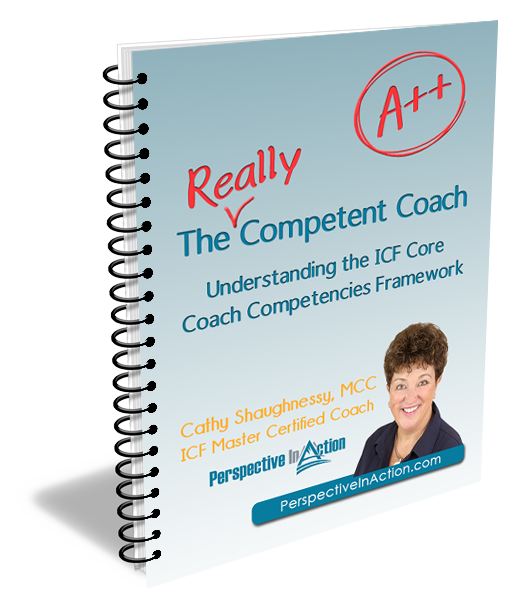 The International Coach Federation offers a Credentialed Coach Finder tool on their website to connect you with coaches that fit your needs. Look for testimonials and reviews about potential coaches. Ask around and try to talk to someone else who has been coached by this person. After all, a good referral is always more trusted! Check out LinkedIn and view their social media. Make sure your coaching sessions will be conducted in a format that you find comfortable. Ask yourself whether you’re the type of person that needs to meet face to face or if that has simply become your custom. Thanks to advances in technology we can communicate in many different ways. Coaching sessions can take place over the phone, email, video conferencing, or in-person. In the end, you should be proud of yourself for seeking expert help. It’s the mark of a true professional, to seek out the support of another professional! If your organization has offered you the services of a coach, take advantage of the opportunity! It’s a privilege and a career-builder that can help you fast-track your success. I work primarily with public and private sector organizations who set aside a budget for professional development through coaching. They’ve seen the evidence that coaching works and are willing to offer it to their high potential employees to help them grow. Ask your employer if coaching is an option for you!